When you visit Dr. Vincent Fung and Dr. Evelyn Sue at Mosaic Dental Clinic, your smile is our top priority. Our entire team is dedicated to providing you with the personalized, gentle care that you deserve. New Patients are Always Welcome! Our North Burnaby practice has served the Greater Vancouver Area since 1997 and is conveniently located across from the Gilmore Skytrain station. We strive to provide quality, professional dental care for the entire family using the latest techniques and materials. We believe that through patient education and excellent preventive care that your teeth can last you a lifetime. The greatest compliment our patients can give us is the referral of their friends and family. Please let us know if you have referred someone to our practice so that we can find a way to thank you. We genuinely hope this site is helpful to you in learning more about our practice, dental conditions and treatments, dental recommendations, and more. We offer a variety of dental services for every member of your family. These services include: hygiene (cleanings), restorations (fillings), endodontics (root canals), crowns (caps) & bridges, veneers, implants, full & partial dentures, orthodontics (braces), teeth whitening, and dentistry for children. There is parking (Stall numbers 19, 20, 21, 22) available during business hours for the convenience of our patients. The entrance to the the parking is on Henning Drive. Take the first right on the driveway and the parking stalls are adjacent to the Bridge Gate building. The entrance of the office is located on Henning Drive on the southeast corner of the Bridge Gate building. Pay parking is also available on the street and in lots nearby. 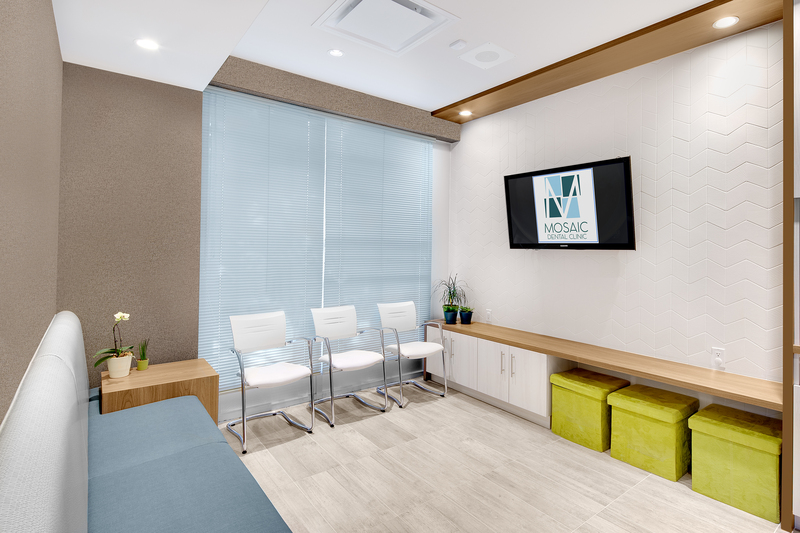 Burnaby Dentists at Mosaic Dental Clinic are dedicated to cosmetic dentistry such as Exams, Teeth Whitening, Veneers and more. 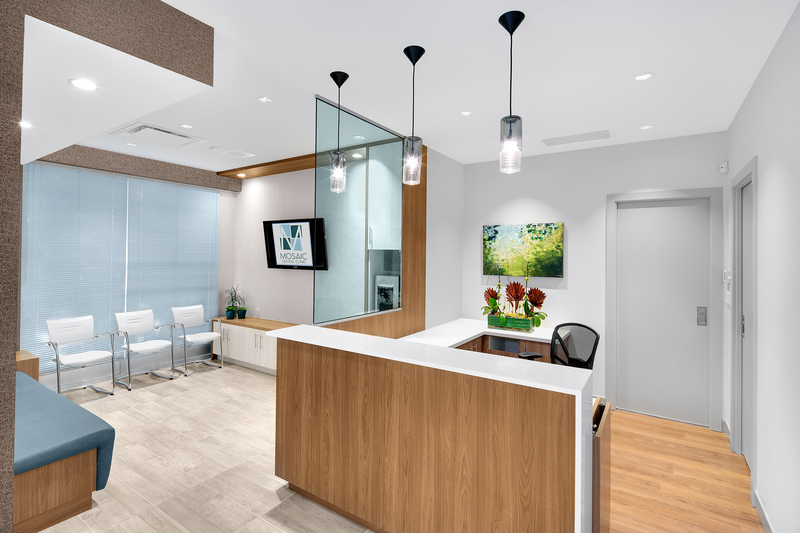 We are looking forward to your visit to our Burnaby, British Columbia dental office.